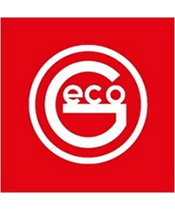 Sellier & Bellot 20 GA 2-5/8"
CLICK HERE FOR THE full List of Geco Ammunition! Outdoor Limited has an extensive list of magazines. Plenty of variety in all different calibers. Make sure you are stocked up going to the range. 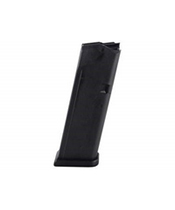 Handgun, rifle, even shotgun magazines at an always great price. CLICK HERE FOR THE Full list of Magazines! 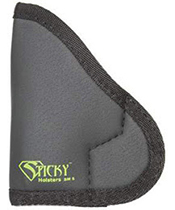 PRODUCT SPOTLIGHT - Sticky Holsters! CLICK HERE TO VIEW OUR Full list of Sticky Holsters!